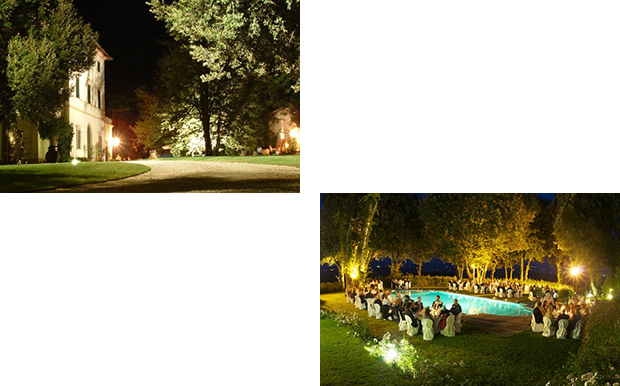 A wedding at Pieve de Pitti, Terricciola, Pisa, Tuscany. Very nice Brasilian bride and Irish groom talking about Guty & Simone Italian Wedding Musicians after their gig at their party at the Pieve. A pair of pics of the pieve. In order to confirm your booking, the Italian Wedding Musicians Guty & Simone request only to fill a simple form via email and send a deposit payment via bank transfer. Guty & Simone, wedding musicians Tuscany.